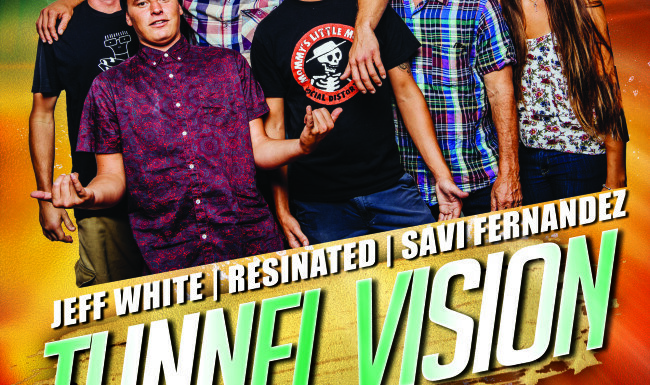 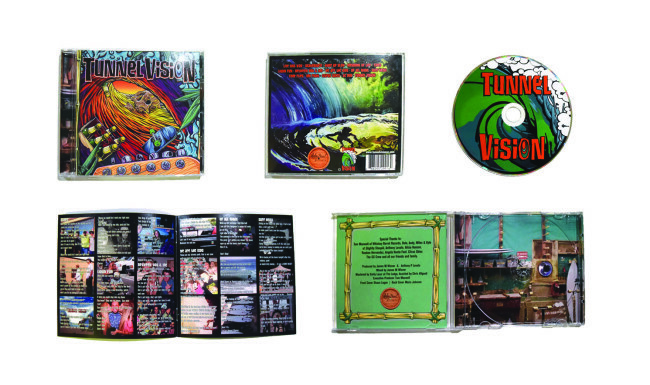 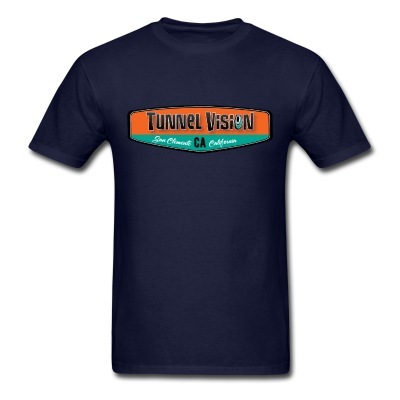 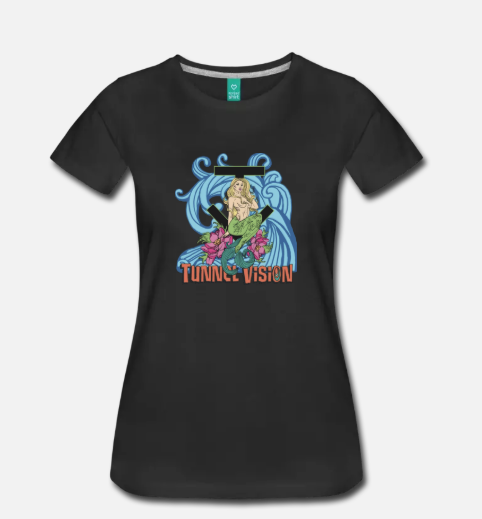 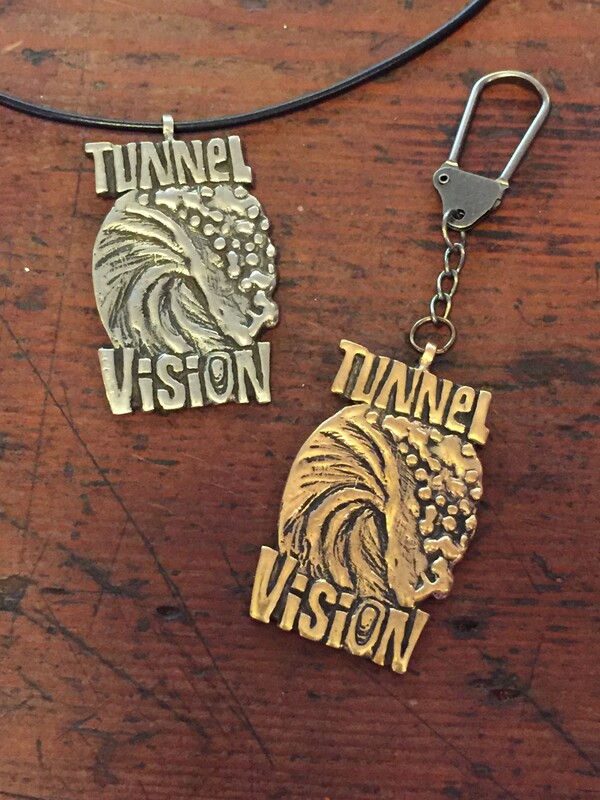 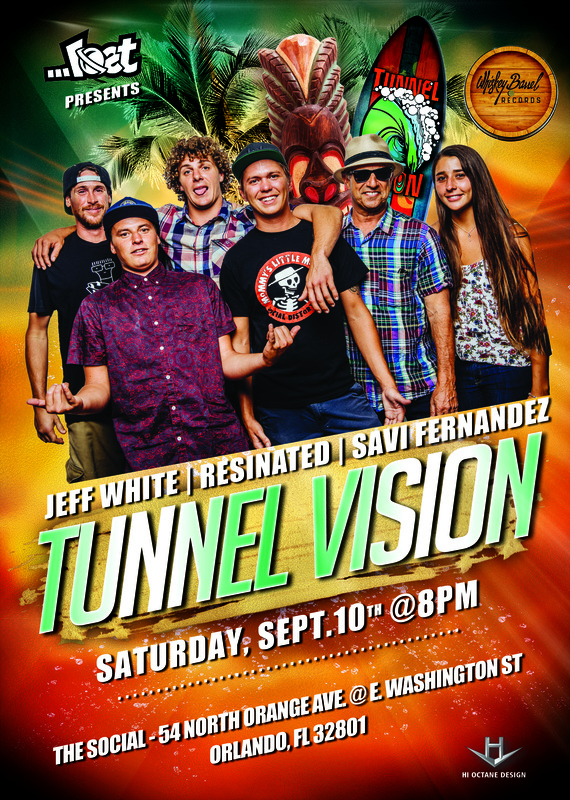 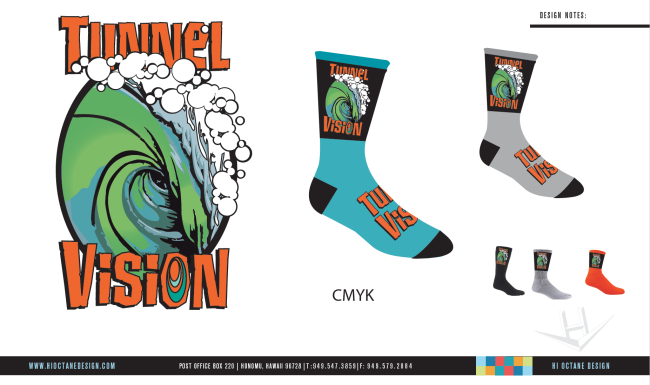 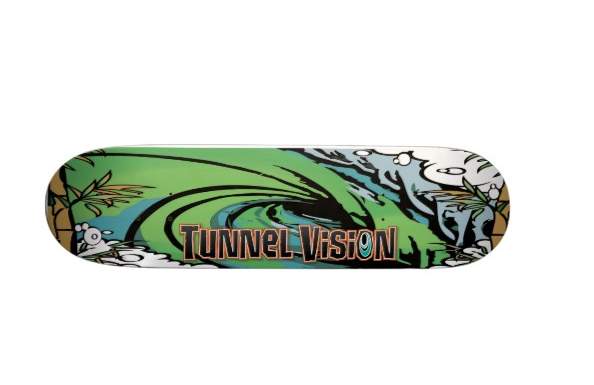 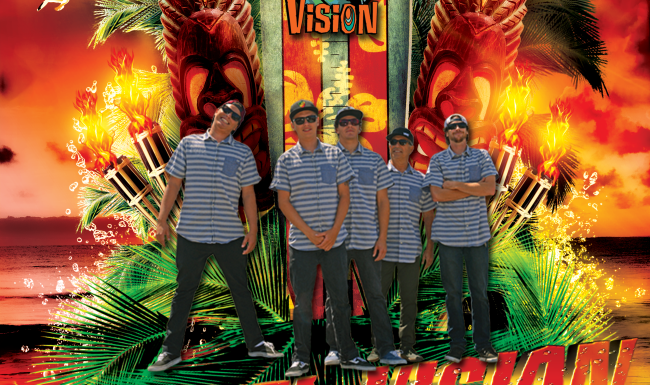 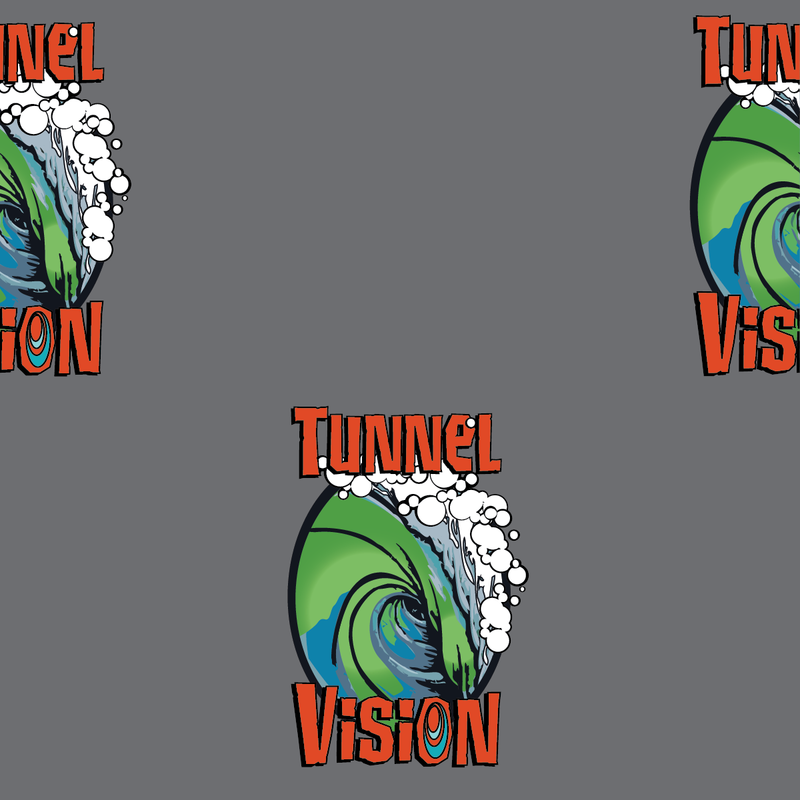 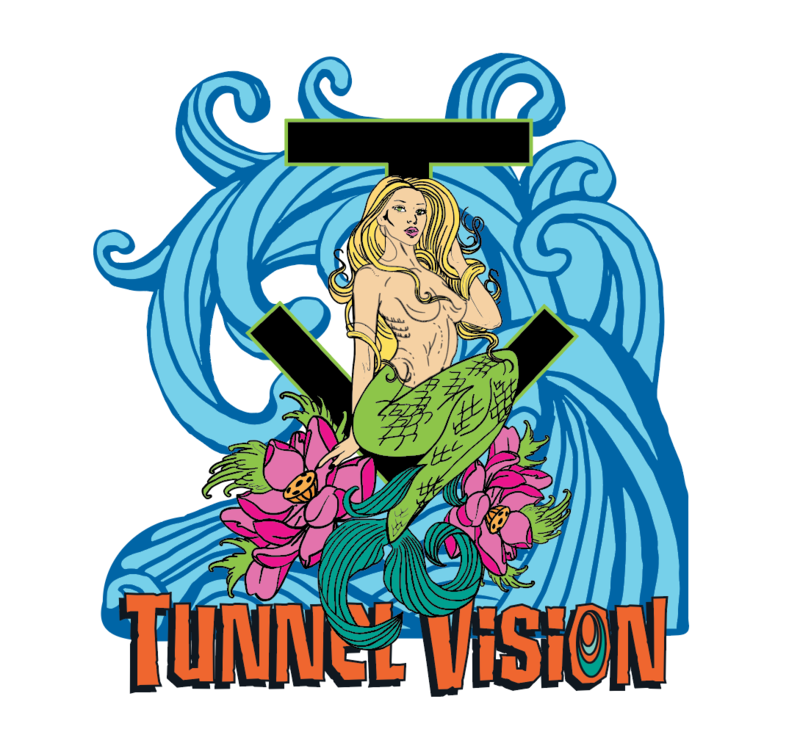 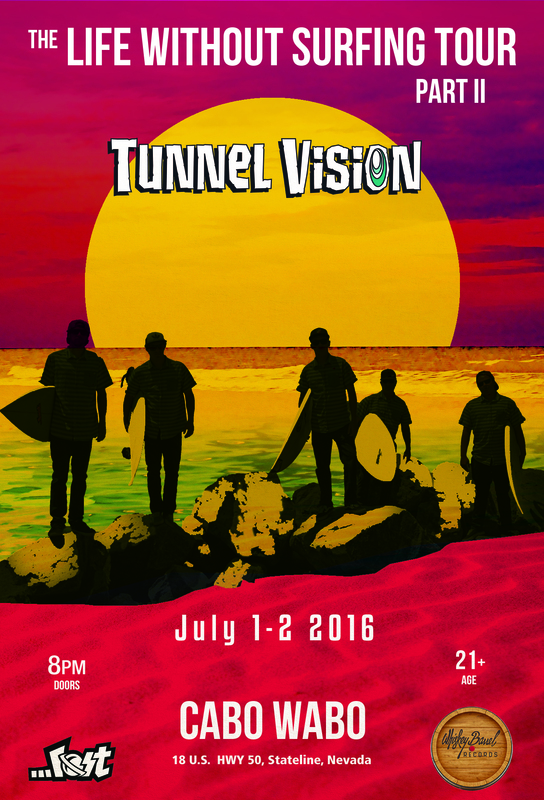 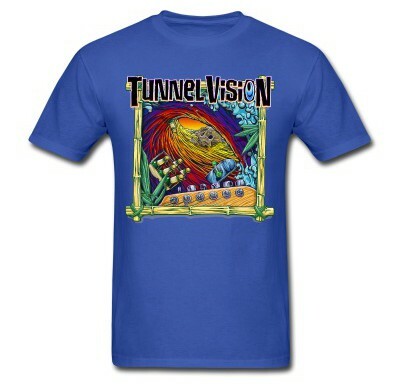 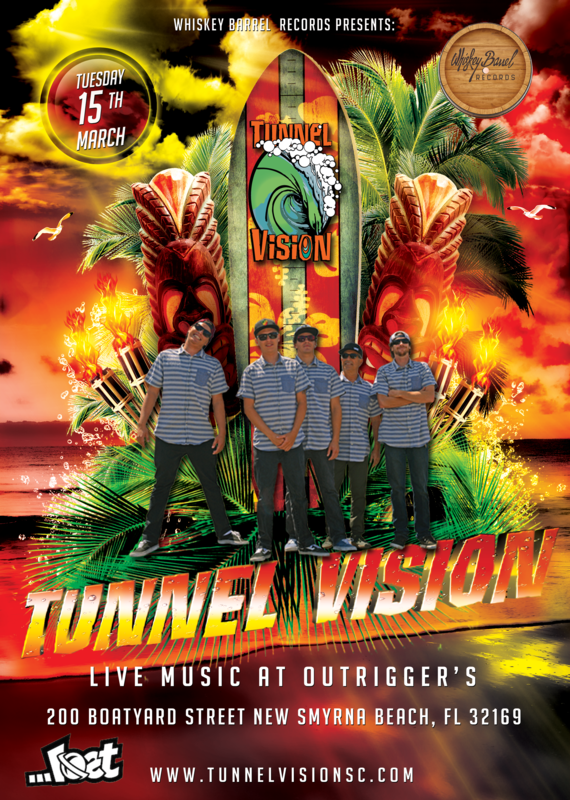 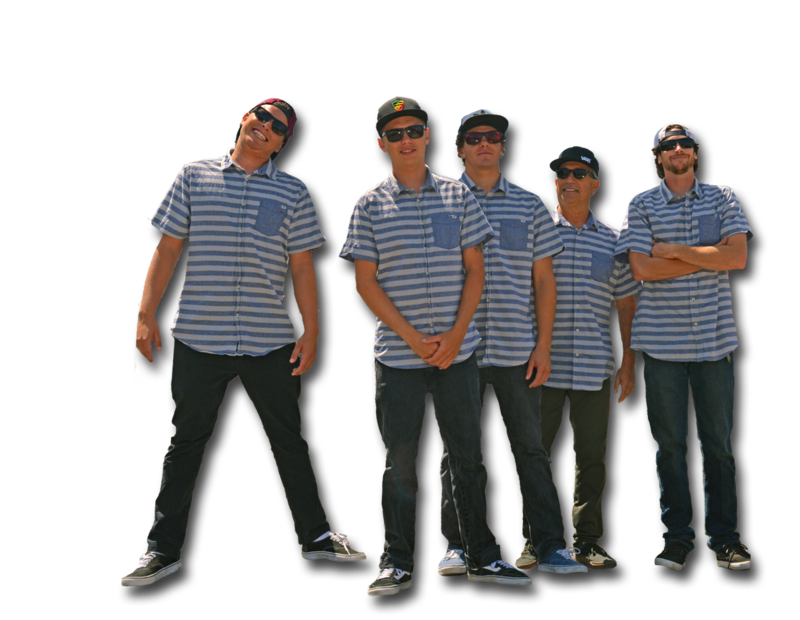 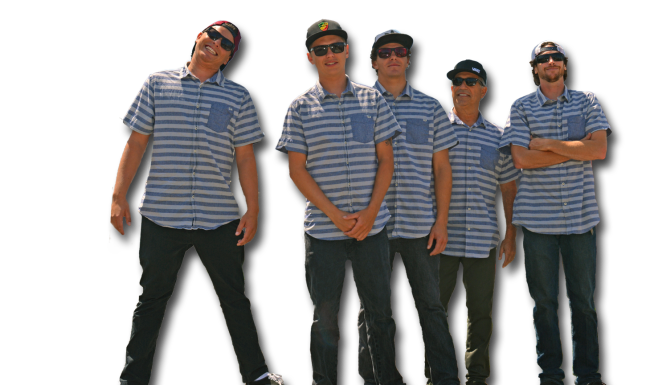 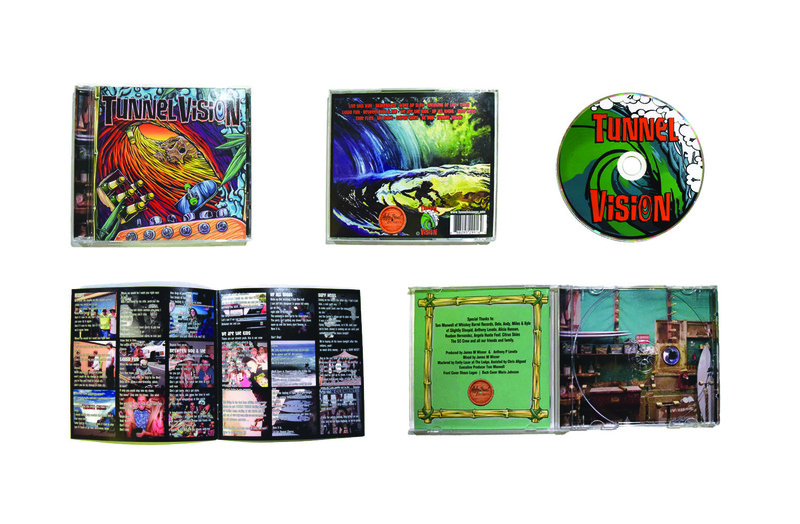 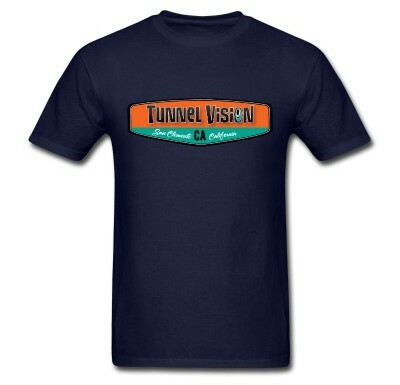 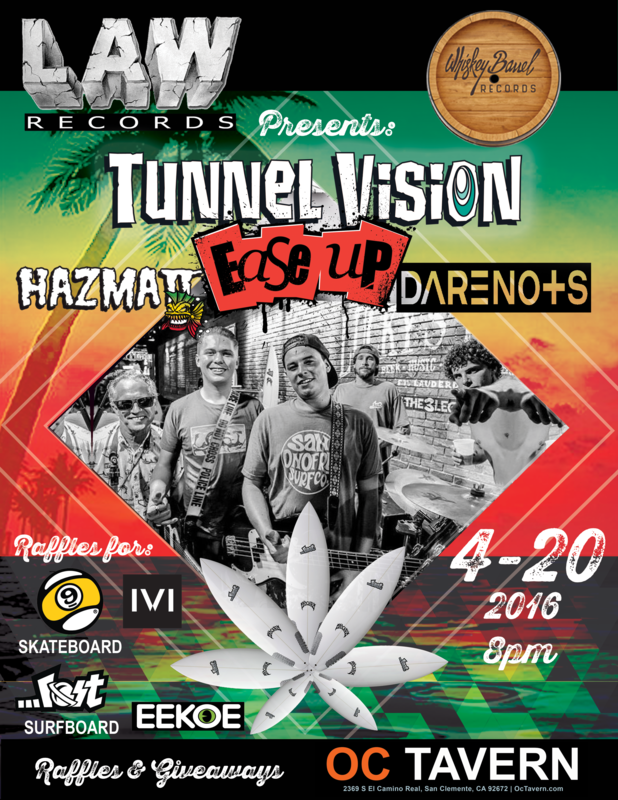 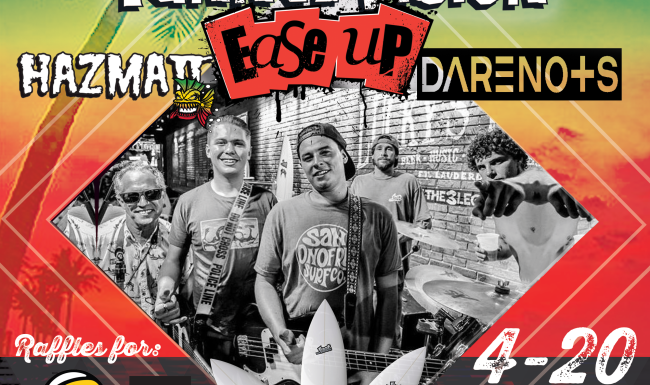 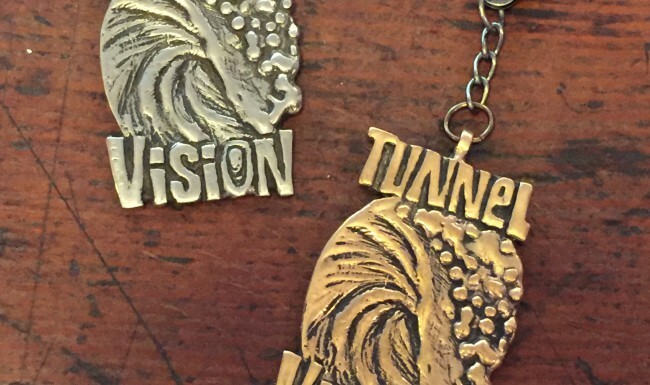 Hi Octane Design has had the fun of creating the brand of Southern California’s newest favorite Reggae Ska band, Tunnel Vision. 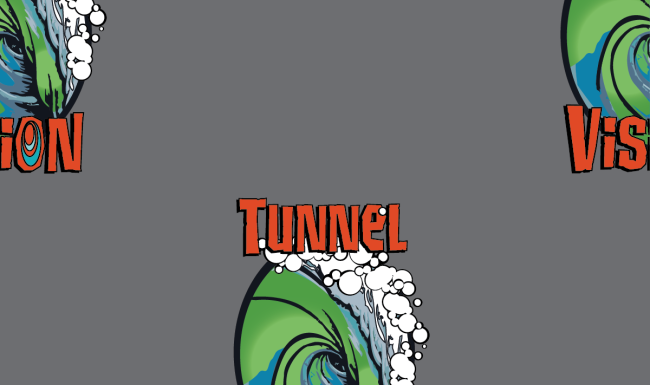 We created a logo to represent the bands surf roots. 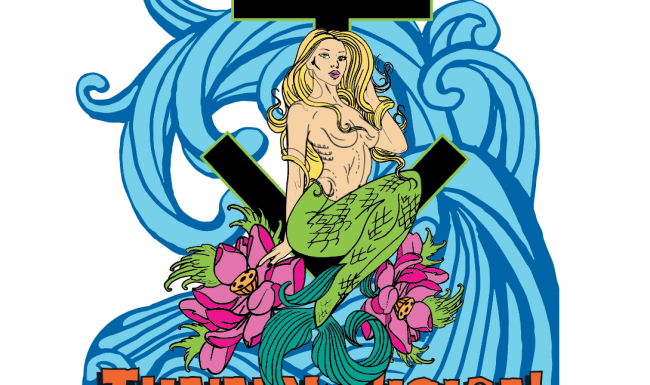 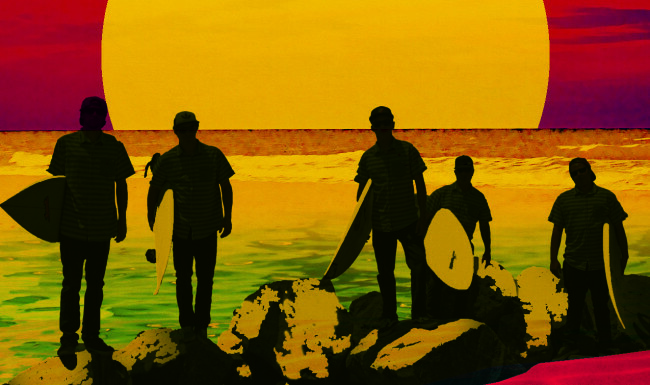 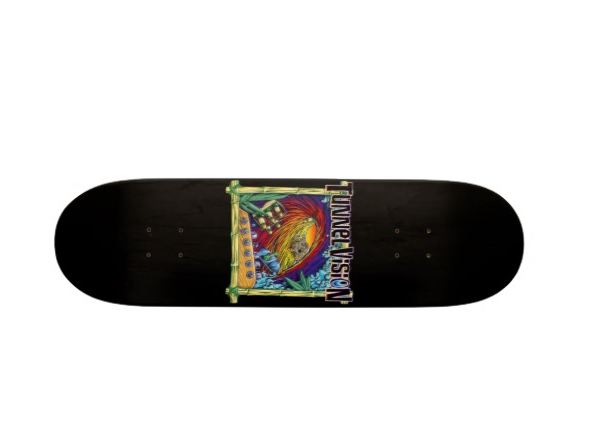 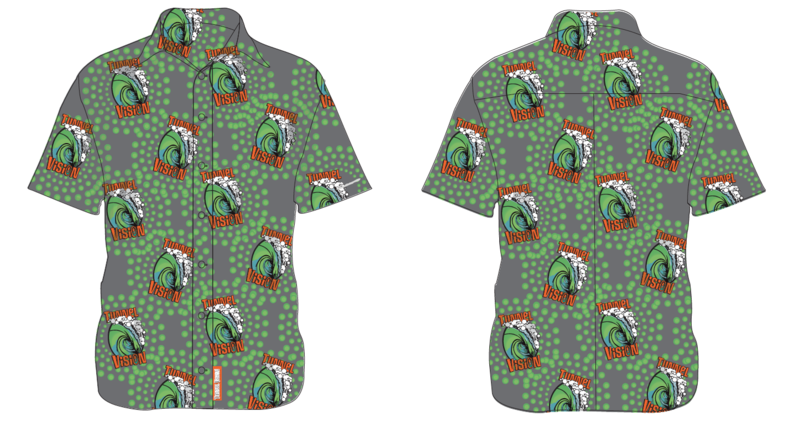 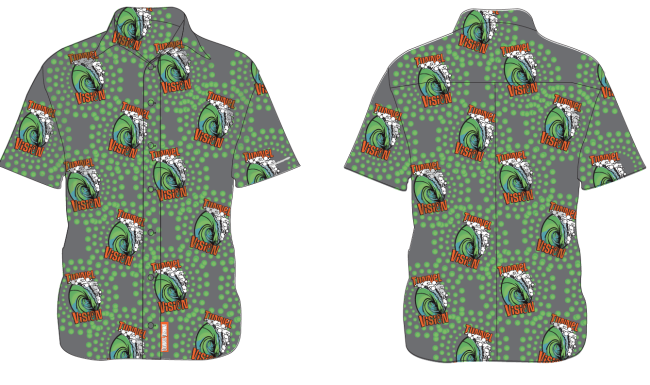 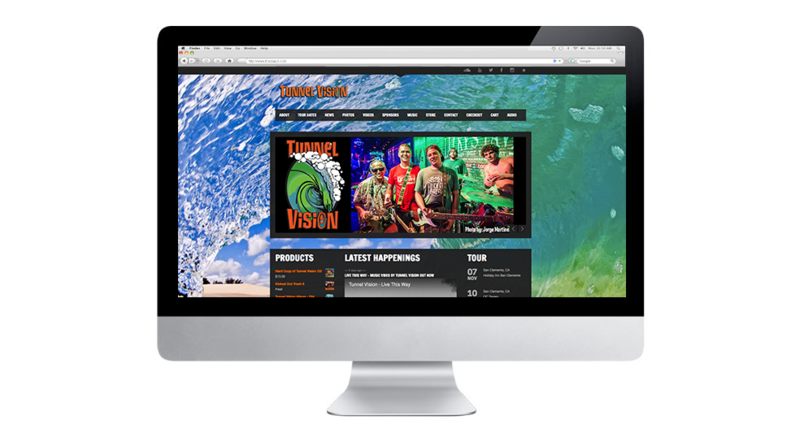 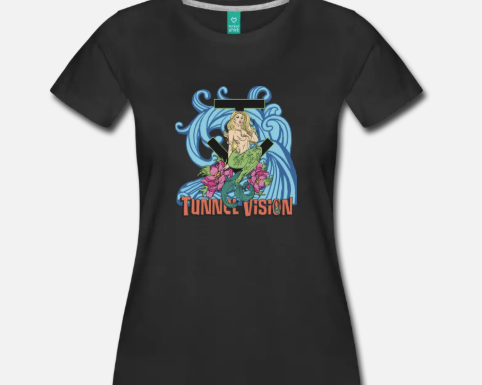 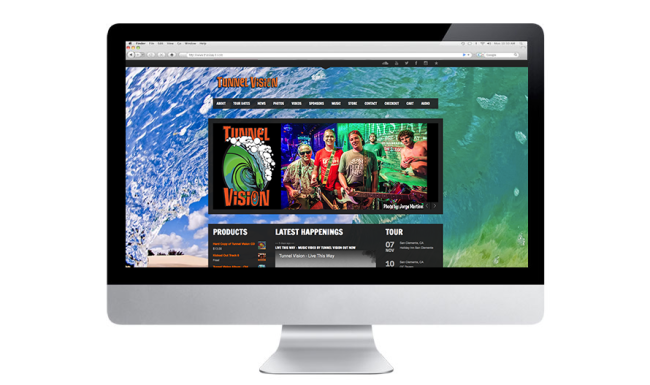 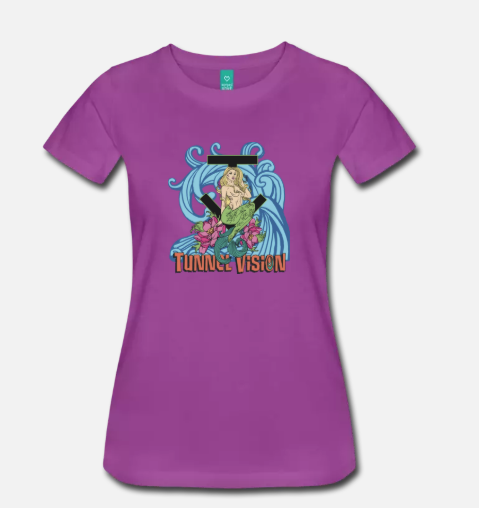 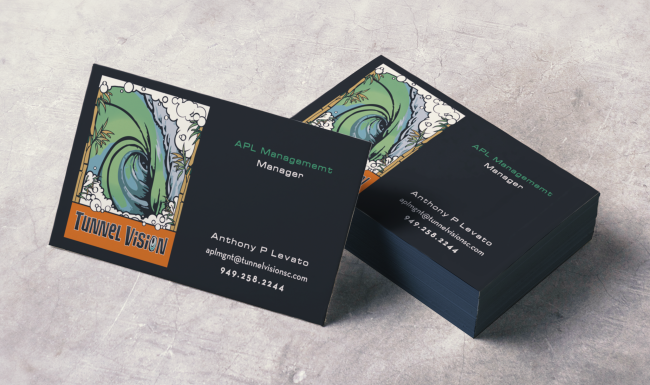 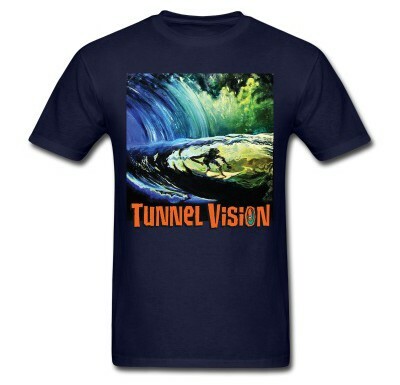 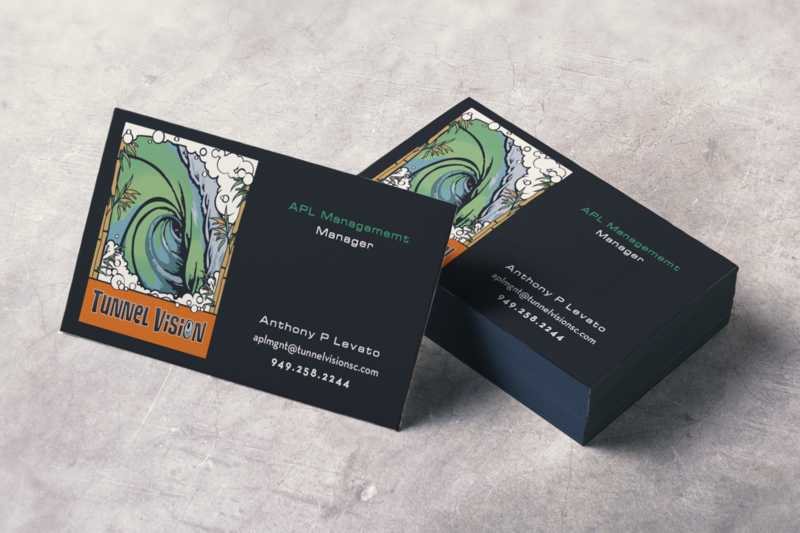 The surfing theme carries through the band’s web site, flyers, CD Covers, Stickers, Clothing and Boards.